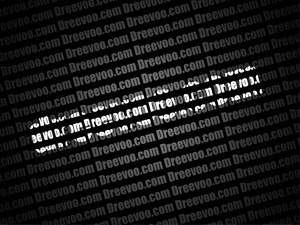 In a new window set Use to Black and click OK.
Press D key and then X key to select white color. 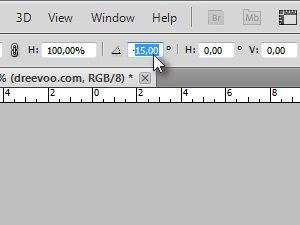 Then set any font and it's size you want. 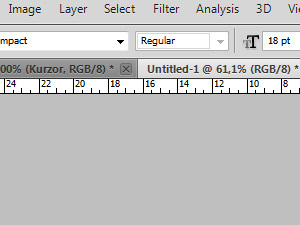 Make a selection around the whole document where you will enter your custom text. 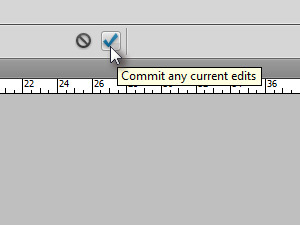 ... and when finished click on Commit any current edits. 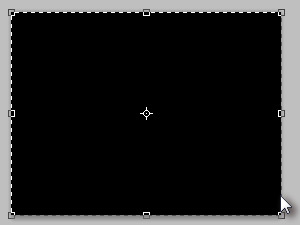 Make the whole transformation larger (see my pic) and rotate the layer with changing the corner values. 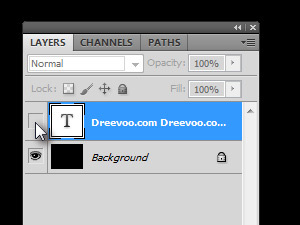 Also remember the corner values and press Enter key. 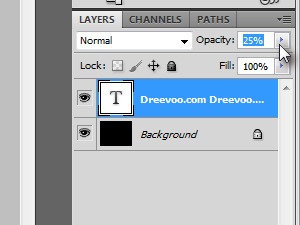 Set Opacity to around 25% (see my pic). 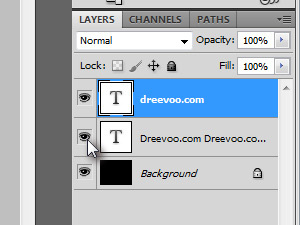 Hide the text layer by clicking on eye icon on layer's palette. 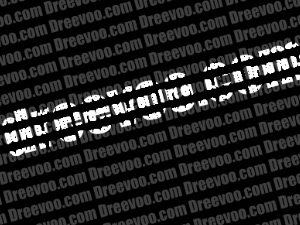 Click on document and create a custom text like I did. 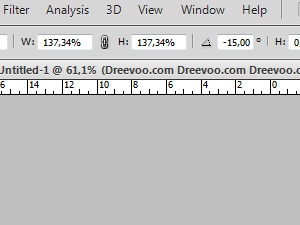 Enable view of previous text layer (see my pic). 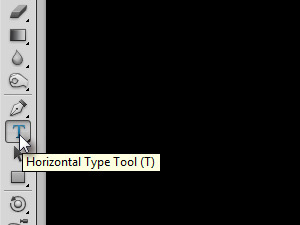 The latest text layer must remain selected. 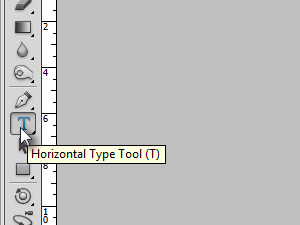 Set the same corner values as in step 7 and press Enter key. This is my result till now. 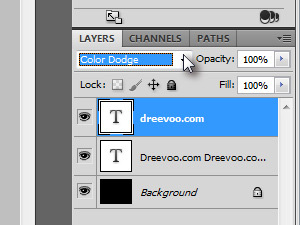 Set the blending mode of layer to Color Dodge (see my pic). And we are already getting somewhere. 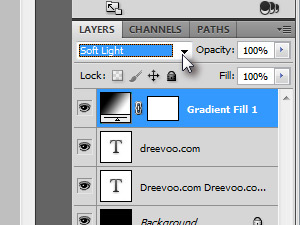 When asked, just confirm the adjustment layer's name with OK button. 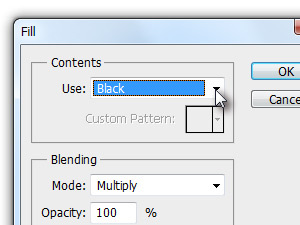 Then set the same settings like I did and select black and white gradient within drop down menu. 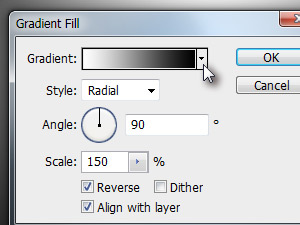 Set the blending mode of adjustment layer to Soft Light (see my pic).